An economist credits the area's vibrant business environment, upscale economy and affluent demographics for the wave of additions. National chains are expanding throughout Long Island, where the region's higher-than-average median household income, a strong economy and dense population base make it a prime spot to set up shop. Sixteen of the 20 largest retailers by sales as ranked by Kantar Consulting, a retail consulting firm based in London, have a presence in the region. The other four are regional supermarket groups that aren't in the Northeast. Among the chains expanding here are Patchogue-based SoBol, which sells frozen acai bowls; fast-food restaurant Arby's; and Jersey Mike's Subs. "Long Island has a very vibrant business environment, so every expanding business wants to be a part of it," said Herman A. Berliner, an economist and dean of Hofstra University’s Frank G. Zarb School of Business. "This is an upscale economy with affluent demographics." The median household income was $108,133 in Nassau County and $94,750 in Suffolk County in 2017, well above the statewide median of $64,894 and the national median of $60,336, according to the U.S. Census Bureau. About 2.8 million people live in the Nassau-Suffolk region. "The high density of educated people makes this a highly competitive market and a great testing ground," Berliner said. Expanding too quickly can be risky, because "what works in one location, or many locations, doesn’t necessarily work in all locations. And rapid expansions increase vulnerability, especially if debt financing is involved," he said. "On the other hand, success attracts imitators, and rapid expansion may preclude those imitators from gaining a foothold," Berliner said. Fast expansion often saves money, said retail expert Marshal Cohen, a chief industry adviser for the NPD Group Inc. market research firm in Port Washington. "It can be a big, big benefit to the bottom line," Cohen said. "There are economies of scale with opening multiple locations at around the same time. You get economies of scale with products, store more at a warehouse, and it's less expensive to train staff all at once." Cohen said he feels expansion risks are generally worth taking. "We saw the Gap build too many locations, and we've seen banks open too many branches," he said. "It happens. Close a few. It's OK to build more than you need." Not every popular chain has succeeded in the market, or even tried to come here. For example, convenience chain Wawa, which has 640 stores nationwide, is missing from the retail landscape on Long Island. "People are flush with money and they want to spend it, but if you don't have an established brand name and aren't offering something different or worthwhile, it's difficult, because it's such a competitive market," said Rakesh Gupta, an associate professor at the Robert B. Willumstad School of Business at Adephi University. "In Nassau County it's even more difficult for food retailers, because the high-traffic areas are already occupied. So it's difficult to find the right location." 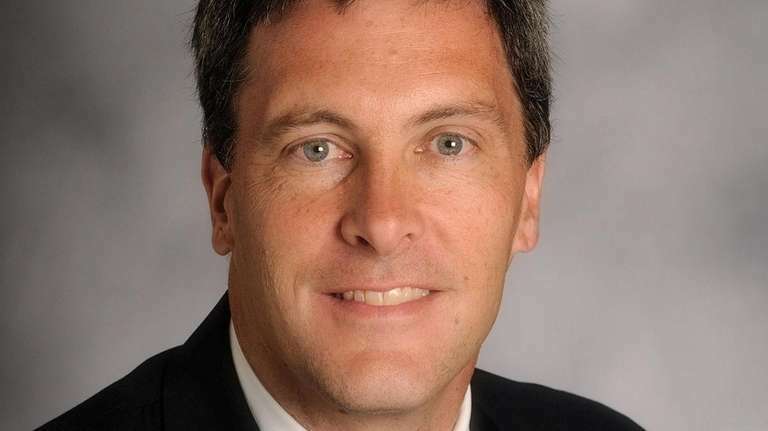 Shoppers in wealthier regions also have higher expectations, said Thomas Shinick, an adjunct professor of marketing and management at Adelphi and Nassau Community College in Garden City. "They want to customize more, they want quality, and they want something they haven't been able to get before," Shinick said. "If you can deliver, there is an opportunity. But you have to deliver." Roy Rogers is about to ride back onto Long Island. The Western-style fast-food chain plans a return in 2019, with seven locations proposed for Nassau, Suffolk and Queens counties. The Long Island renaissance of the chain will be led by Port Washington-based franchisee Burger Brothers, which also owns 36 local Burger King restaurants and 3 Greene Turtle chains in the area. 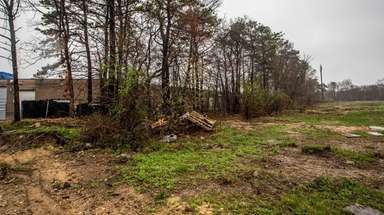 The first Roy Rogers is expected to be along the South Shore of Brookhaven Town. The chain hit a peak of 648 locations in 1990. That year owner Marriott Corp. sold it to Hardee’s Food Systems, which turned most of them into Hardee’s locations, and then sold many poor performers to other chains such as Wendy’s, Burger King and Boston Market. There were only about 40 left in the mid-1990s. 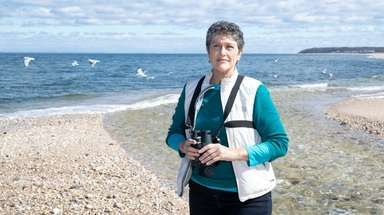 There were about two dozen locations in Nassau-Suffolk in the late 1980s. The last of those stores, in Shirley, closed in 2010. Now the chain is back in growth mode. Jim Plamondon, co-owner of Maryland-based Roy Rogers Franchise Co. LLC., acquired the Roy Rogers trademark from Hardee’s in 2002 and a year later announced plans to grow the brand back from its low-water mark. The chain says it adds about two locations a year. 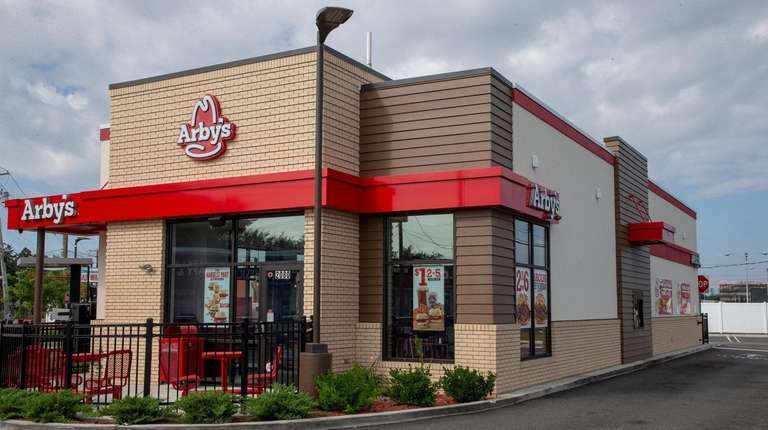 Arby's, the popular national roast-beef-sandwich chain, is expanding on Long Island with restaurants planned for Centereach, Farmingdale, Freeport and Hempstead. Those locations are among the fast-food chain's 10 new restaurants under construction or in advanced stages of development in the metropolitan area. The Hempstead location, on Fulton Avenue, will open in December. The Freeport restaurant is slated to open in 2019. 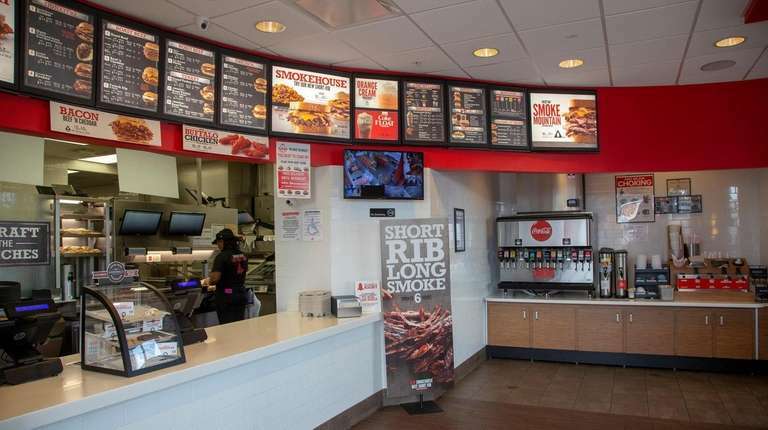 To expand in the metro area, Arby's built two restaurants in New York City "as a proof of concept, and the response has been remarkable," said Greg Vojnovic, chief development officer at Arby's Restaurant Group Inc.'s parent company, Inspire Brands, based in Ohio. "We believe we can replicate these great restaurants throughout New York City and the greater metropolitan area." 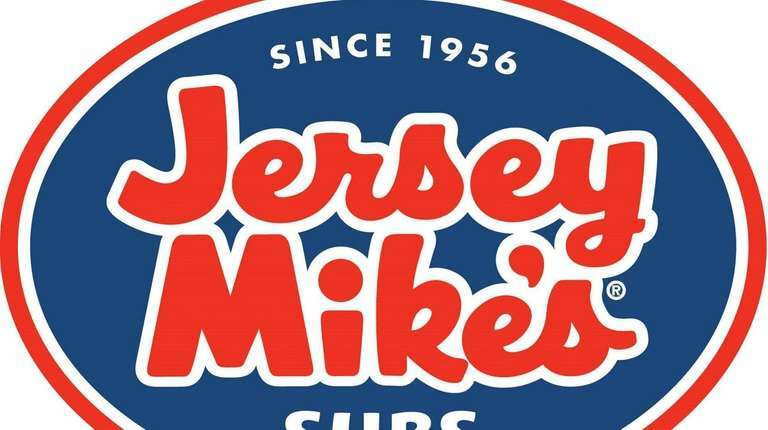 Jersey Mike’s Subs has 10 locations "in development" on Long Island in addition to the 12 already here, said Brian Sommers, senior vice president for franchise and market development at Jersey Mike’s Franchise Systems Inc.
New restaurants are scheduled to open later this year or early next in Lindenhurst and Stony Brook, Sommers said. The chain began making its subs (that’s heros in New York) on Long Island in 2016 in Commack. The chain employs about 150 full- and part-time employees here. The fast-casual sub franchise is known for its meats and cheeses sliced on the spot and served on bread baked in-store. They are finished off with “the juice,” an olive oil and red wine vinegar dressing. 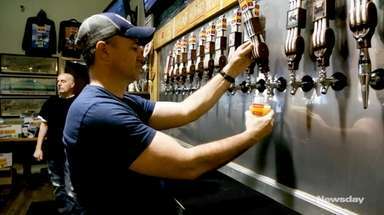 The company has 1,446 restaurants in the United States and five outside the country, according to the company’s website. 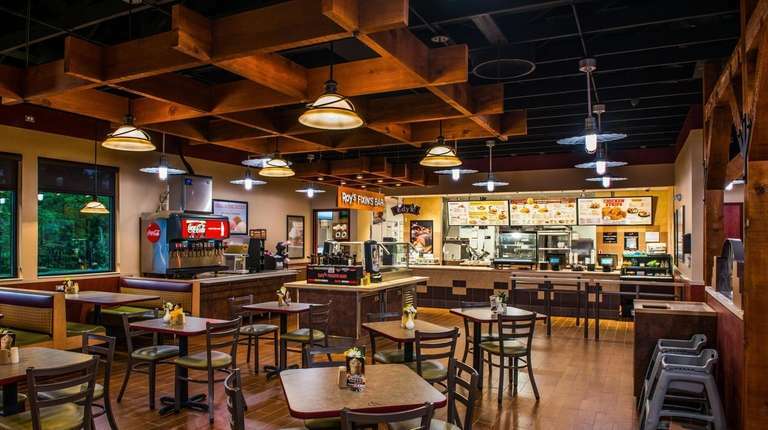 About 94 percent of the restaurants are franchises, Sommers said. Orangetheory Fitness, a boutique gym franchise that offers one-hour full-body workouts in a class setting, has taken root on Long Island and shows no signs of slowing down. The fitness class provider has 13 locations locally, with plans to open at least another 12 in the next two years. Since its founding in 2010, Florida-based Orangtheory has grown its franchise business to include more than 1,000 locations in 49 states and 18 countries. The private company has more than 500 studios in its development pipeline. 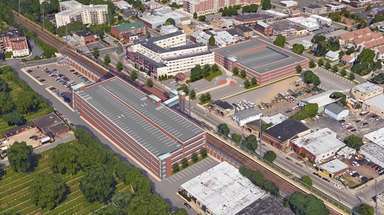 “Now that we’re comfortable with the systems operations and we have everything we need to ensure the growth … we’re going full force and we’re going to be over 25 locations [on Long Island] probably by mid-2020,” said Nick Galanis, area developer for Nassau and Suffolk counties. Galanis, who is not a corporate employee of Orangetheory, oversees and approves all the franchise locations on the Island. He also owns and operates seven locations here, including studios in Rockville Centre, Syosset and Stony Brook, as a franchisee. 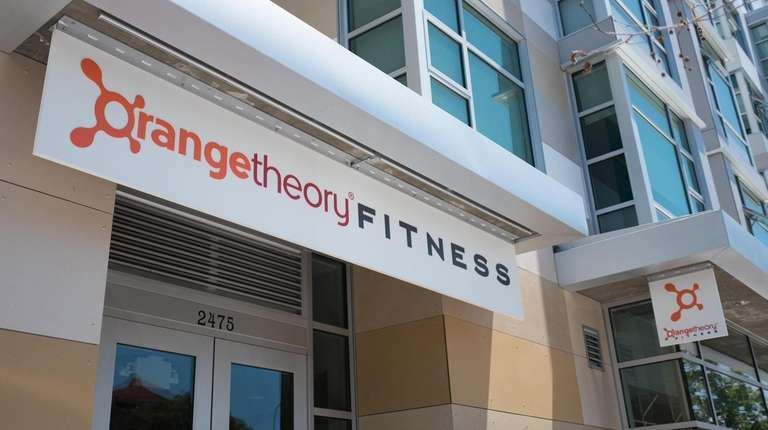 Corporate officials with Florida-based Orangetheory did not respond to requests for comment. Long Island is getting a taste of acai — a lot of it. The biggest local player in the berry bowl business is SoBol, which sold franchises for 26 stores on Long Island in only two years, said Robin Graf, director of franchise sales and business development. 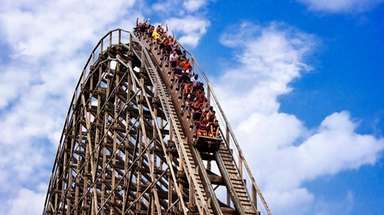 Eight of those are still in development and will open over the next 18 to 24 months, including one in East Meadow on Thursday, Sept. 20, Graf said. SoBol also has two corporate-owned stores here. The company is limiting its Long Island franchises to 26 to avoid saturating the market. 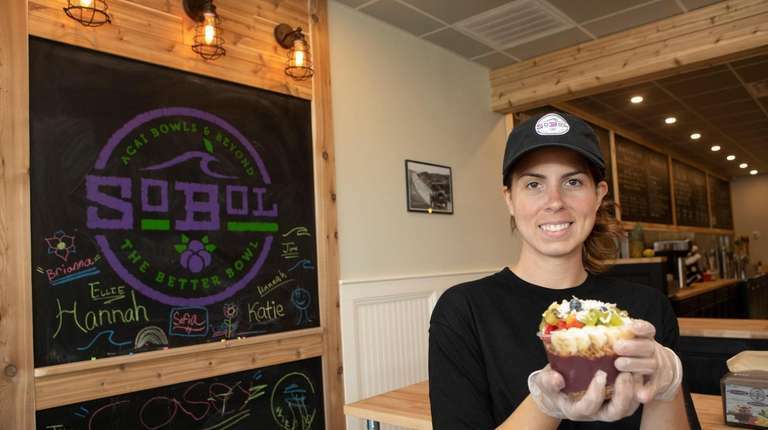 SoBol’s acai bowls are made by blending frozen acai berries — reddish-purple fruit that comes from Central and South America — with strawberries, bananas and soy milk into a puree, which is then topped with granola, honey and chopped fruit. Sayville natives Jason Mazzarone and Jim Kalomiris founded the company in 2014. Expansion has been brisk because of what’s in the bowls and the people behind the product, Graf said. “I think that we’re growing so fast, No. 1 because our product is amazing. Our culture speaks to a lot of people, and our processes are professional and thorough,” she said. The Patchogue-based company has two corporate-owned stores in addition to the 18 franchises open on Long Island, Graf said. There are 28 open SoBol stores in the New York City metro area, Connecticut and Pennsylvania, including the 20 on Long Island. The company has contracts for more than 40 locations in the Northeast. 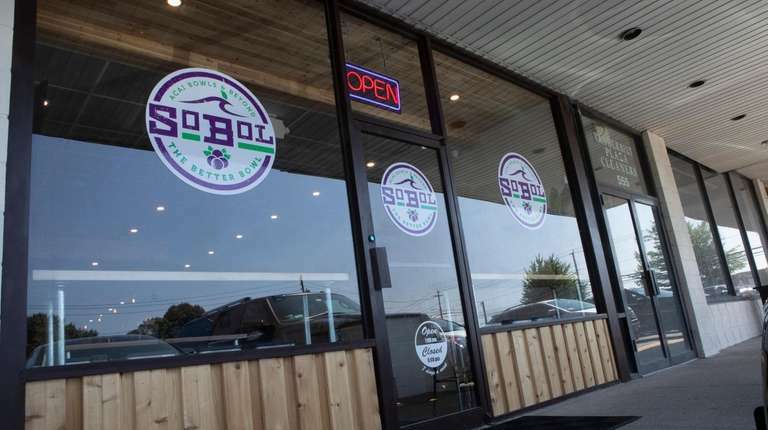 SoBol's franchise fee is $20,000, and it requires each franchisee to have access to $150,000 for leasing, store build out, equipment and inventory — and it does not offer any financing. Hundreds of people waited in line for free food when Chick-fil-A opened its first Long Island location on Route 347 in Port Jefferson Station in October 2015. 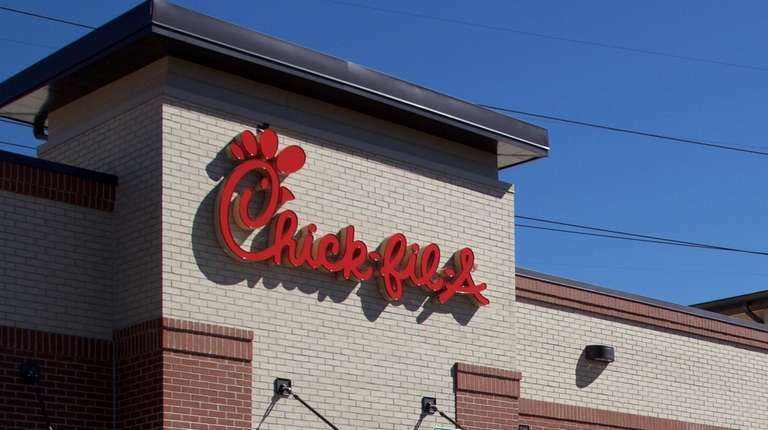 One year later, Chick-fil-A has three locations in Nassau-Suffolk and plans two more. Its first Nassau County location is at the Broadway Mall in Hicksville. The popular eatery has also drawn crowds on Commack Road in Commack, where it's part of a development that also now houses Red Robin. Chick-fil-A wants to open a location at Roosevelt Field by the end of the year, said Jackie Jags, spokeswoman for the Georgia company. Another is planned in the 5 Towns Shopping Center in Woodmere. The company won't say how many future stores it plans to open here.